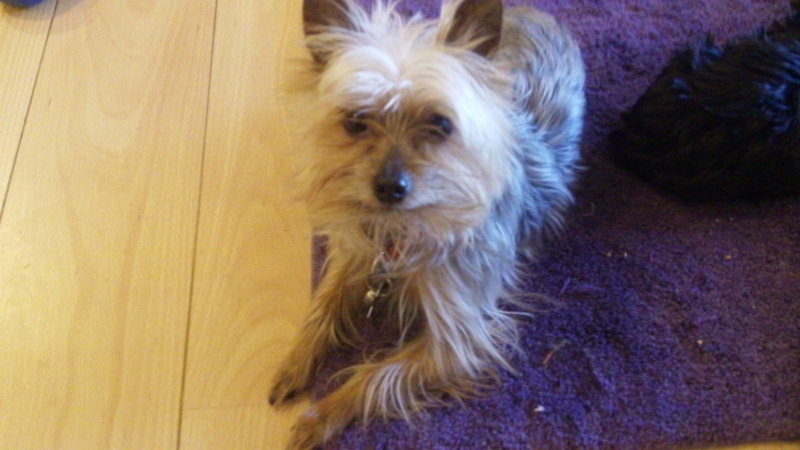 I am so happy to be writing a blog about small dog safety. 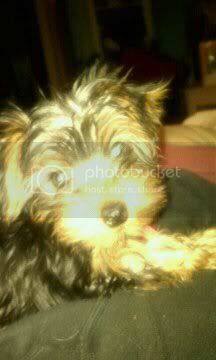 If you read my previous blog “A FALL TO REMEMBER” you know we dodged a bullet with our tiny Yorkie Pirate. Thank God for second chances! With Pirate’s failing eyesight due to cataracts we considered not allowing him to sleep with us anymore. We couldn’t chance another accident if he missed the ramp again. But since all of the dogs sleep with us and he has since he was eight weeks old, I was worried he may feel left out of our pack and deteriorate much quicker…so we came up with a few adjustments that seem to be working out very well. We still have the Carpeted Ramp for the other dogs to get on and off the bed. 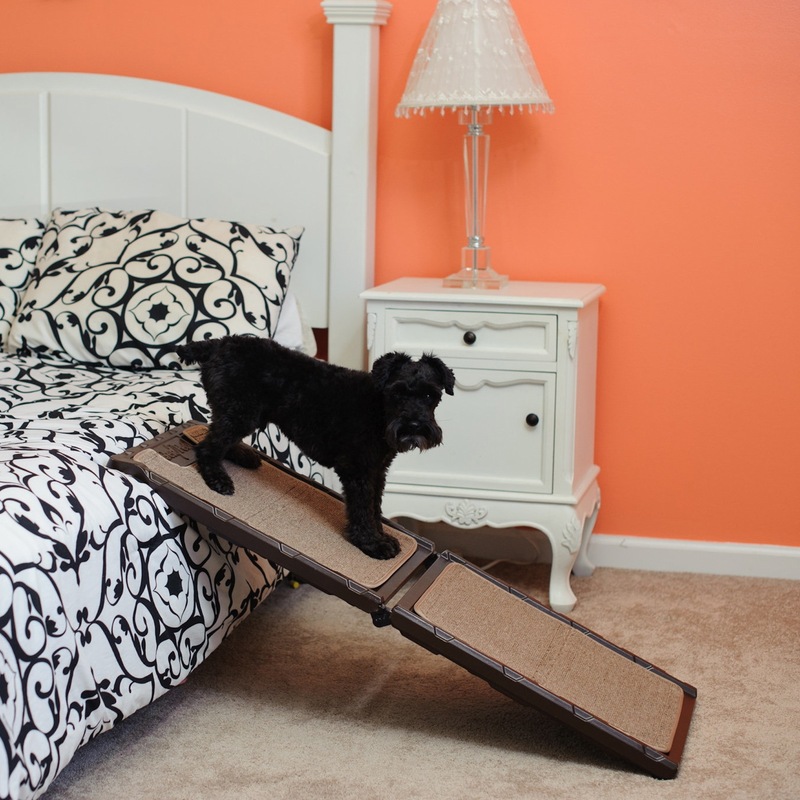 We we placed Wellness Therapeutic Pet Mats on each side of the bed in case of accidental falls. Sometimes they like to lay on it during their day nap. We took our Dog Booster Car seat and placed it between our pillows at the headboard, and attached it to the headboard as if it were the car. The Booster seat has a tether with a clasp that secures the dog by his harness. We attached a very short leash to the tether. We put Pirate in the Car seat (now his bed) and tether him in. He has freedom to come out of his new bed and cuddle against me through the night but cannot get near the edge of the bed and fall off. He seems to be adjusting very well. Since Skipper (grandma) also has failing vision and cataracts we got a second short leash and attached it to the tether also. Skipper usually sleeps on the pillow above my head but now she can sleep in her special spot without fear of her falling off the bed. My husband and I sleep much better now with the peace of mind that our two seniors are safe and secure. Please add comments or go to our brand new Facebook page Gramp Paws to add any additional ideas for pet safety or issues you need solutions for.